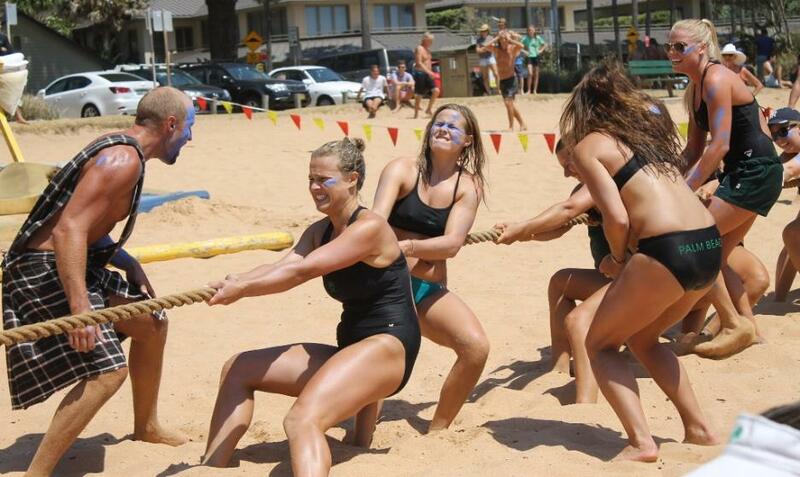 On Sunday morning the Brats, Brutes and Bruisers contest took place between members of the Palmy Life Saving club. A tradition since 1967, this is a rite of passage that brings generational groups together where new or probationary members (Brats) meet active members (Brutes) and those we all still learn from, the reserves (Bruisers) in a small quick carnival of Swim, Board, Ski, Taplin and on the sand fun like tug of war and log throwing. 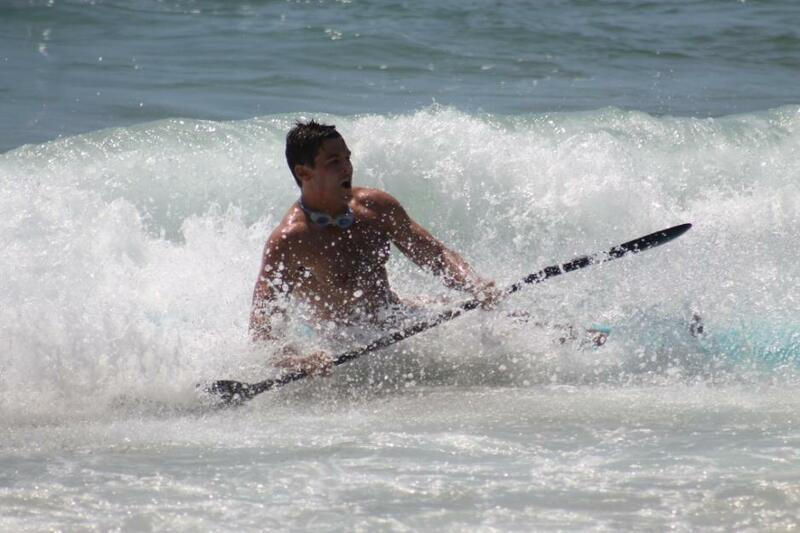 For the next two hours some very fit young men and women pitted their strength against maturity, skill and experience. 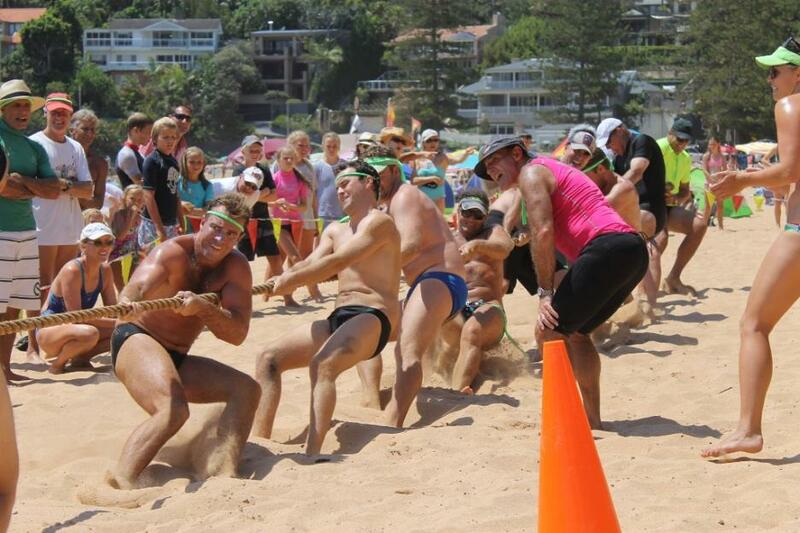 There were a few traditional ‘methods’ employed to keep things even, mostly directed at competitors of a faster ilk (Brats), to stop them crossing the line by any means possible, usually tackling them just prior to the finishing flags beach rugby style, but this only cemented the determination within the ‘Brats’ team. 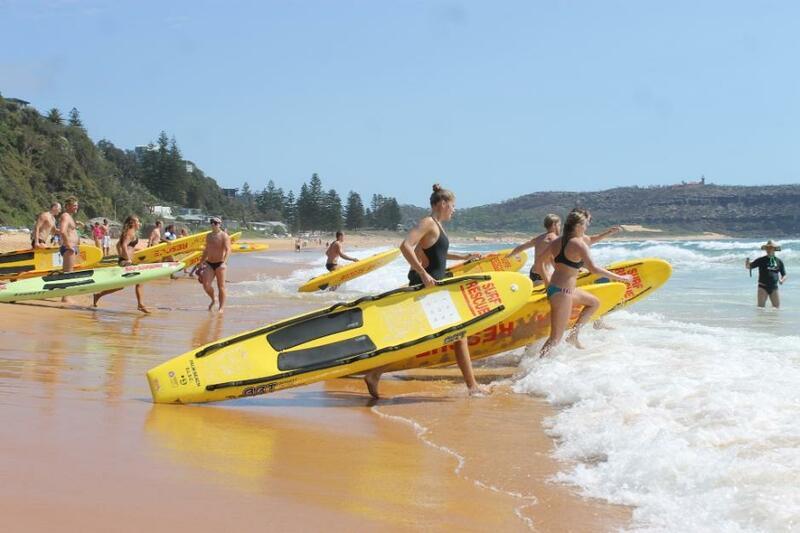 We did speak to Palm Beach SLSC President Kate MacDonald after the event who confirmed that it was in fact the Bruisers who won this year, and by quite a big margin too. They had some fit 30 year olds among their team members, as well as the indomitable Gordon Lang and Kate. Go Bruisers! The edge goes to those who are clearly at their peak, with Bronze Medallions and a few seasons under their belts, they have learnt from those who came before them and calmly and with clear heads as much as high levels of fitness, can still show the Brutes and Brats how's it's done! The quick run carnival was great fun for all and promotes and affirms camaraderie between age groups and every member as part of one team. 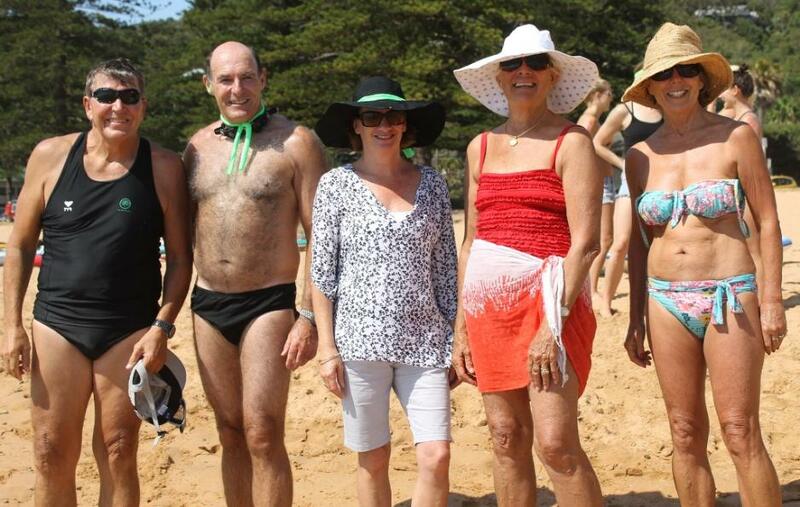 The second tradition last weekend was a Casino Royale fundraiser held by the Pacific Club ladies. 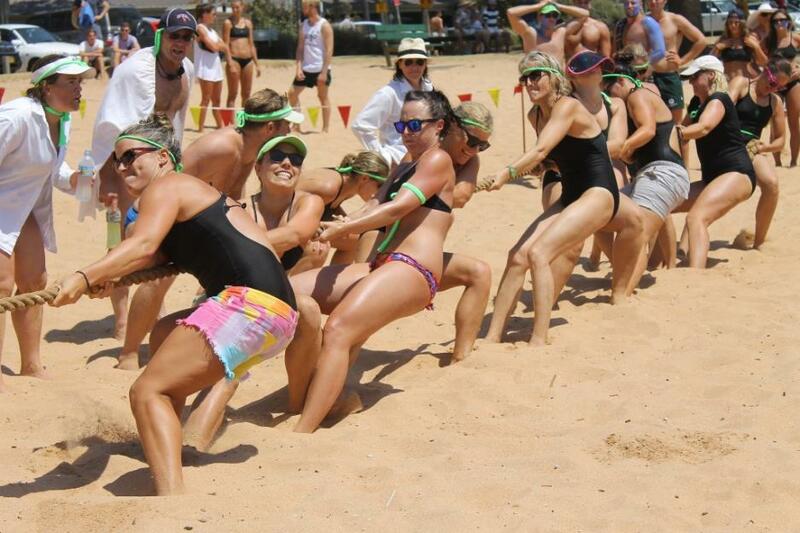 Since 1937 contributing to the club and its requirements for keeping qualified Life Savers on the sand during the season has been a priority for Pacific Club Ladies. We have a growing file on this aspect of a great old club so shall keep that for Spring 2014 and simply impart that a great time was had by all. The most expensive surfboard ever was auctioned during the evening, a Midget Farrelly board of course, raising $145k!...in Palm Beach ‘dollars’… – which equates to a bit coin and certainly a decent boost to ensuring equipment and aspirations for future generations of life saving members are supported and met by Palm Beach Surf Life Saving Club. Congratulations and high praise from the just over 300 people attending go to Fi Rae and Liz Powis, the Pacific Club Committee Chair and Secretary respectively. 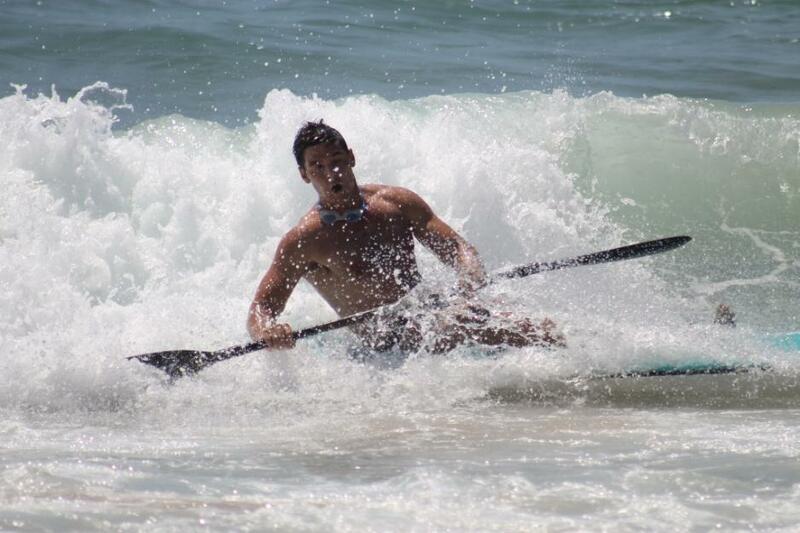 A third tradition was the launch of the Lachlan Jones Surf Boat. 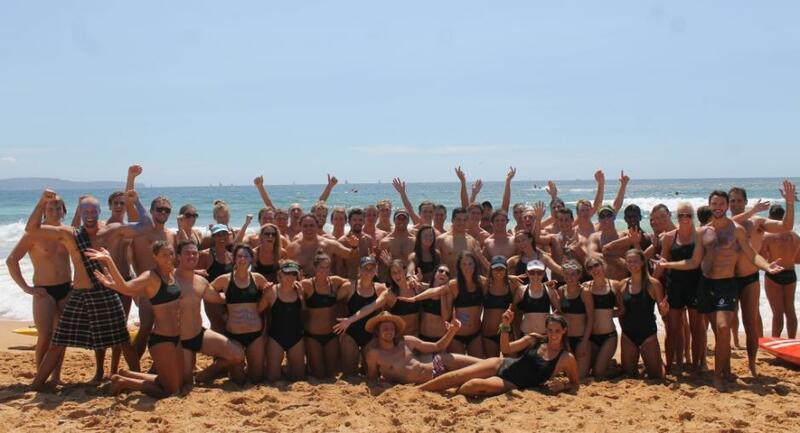 Palm Beach SLSC currently has 18 Boat Crews, 16 of which competed at the Saturday the 18th of January, 2014 Queenscliff carnival and six of which gained places, the Palm Beach Pokopanos placing first in the Open Women’s division. 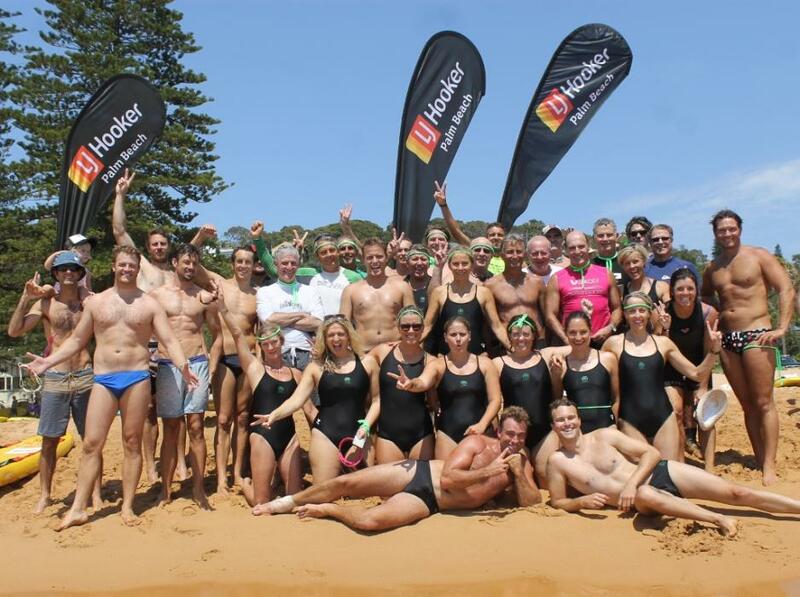 Peter Spence (Boat Captain), who received a rousing chant of ‘Spencey…Spencey…Spencey’ from the Brute and Brats contingent, prefaced his introduction of Lachlan Jones the man with a few insights into the Boat Club arm of Palm Beach SLSC. 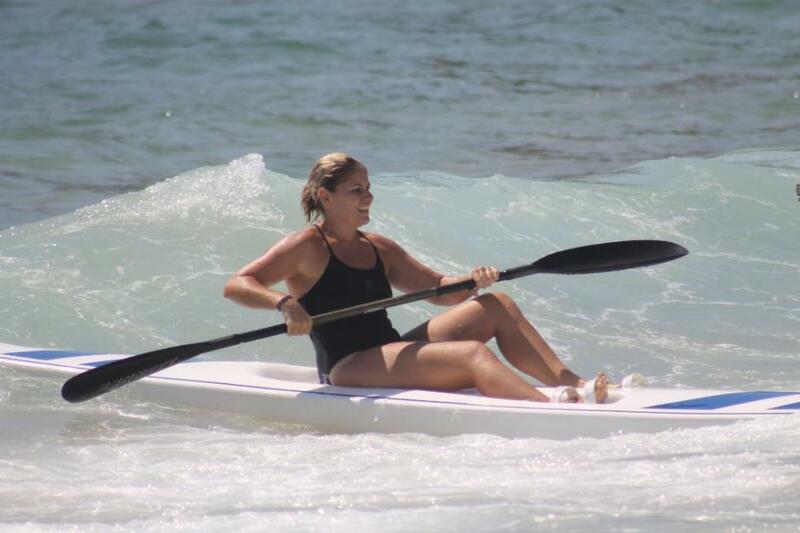 Members pay a two hundred dollar fee for maintenance of the club’s surf boats and are responsible for their own oars or sweep oar. Peter also emphasised how important women’s rowing was to the club. During the late 1990’s women weren’t included in the competitions and there was a drive within the club to get this changed. 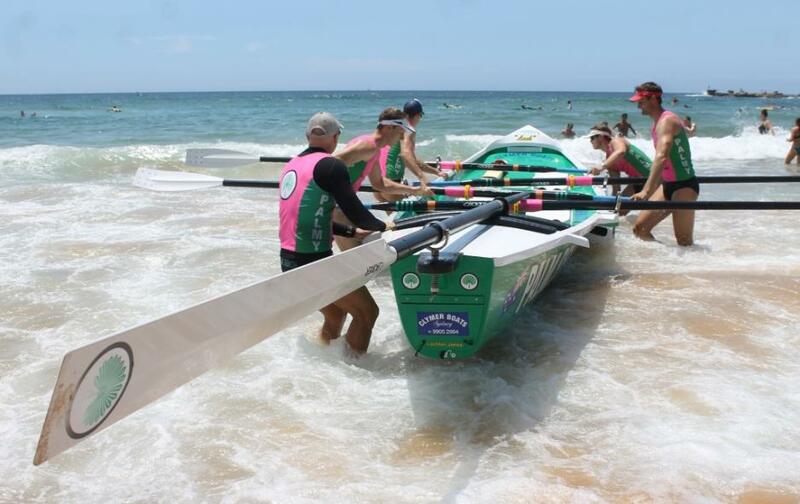 Palm Beach SLSC women’s Boat Crews have won back-to-back Australian gold medals in open women’s surf boats, and now represent a large proportion of the rowing squad. The fourth tradition was of course the call to get back to work from President Kate MacDonald at the close of the carnival and launch. 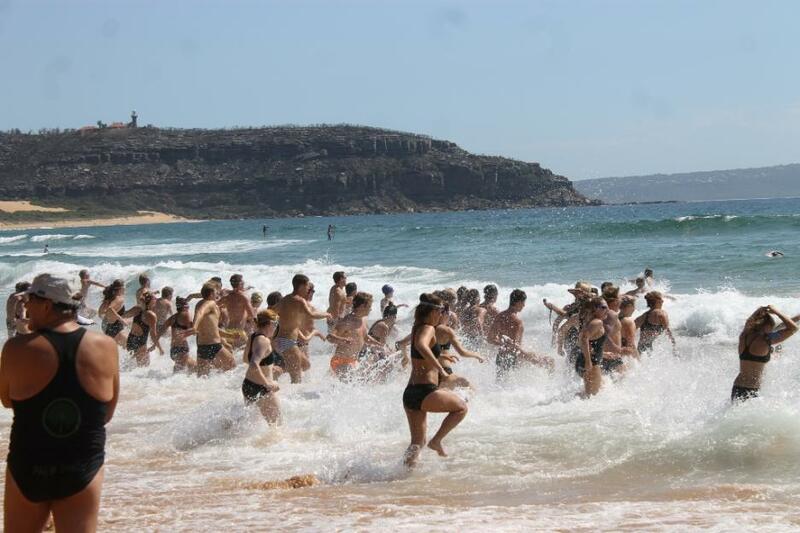 Although nine members were on patrol when we arrived for a pre-carnival dip, every member on the sand also had duties to attend to, training to do, equipment to clean or store…. the thousand tasks that are not seen on the beach. Palm Beach Surf Life Saving Club remains one club where people, even when they don’t reside locally, or once did and have moved away, remain members and return each season – to go on patrols, to save lives, to keep themselves fit, to learn everything from new skills to more about other people, to experience the inter-generational camaraderie that marks this and every club in Surf Life Saving, but mostly to serve others, to give something back from themselves and of themselves. Once a member, always a member…why wouldn’t you be? • Joined the PBSLSC for the 1983-84 season. He was the stroke of the Open Boat swept by John Windshuttle from 1983-1989 with crew members of Stephen Todd, Andrew Todd, Ian Jones, John and Ross Erickson. • Stayed with Palm Beach through the yeas where there was a lack of senior sweeps and support (late 80's-mid90's). 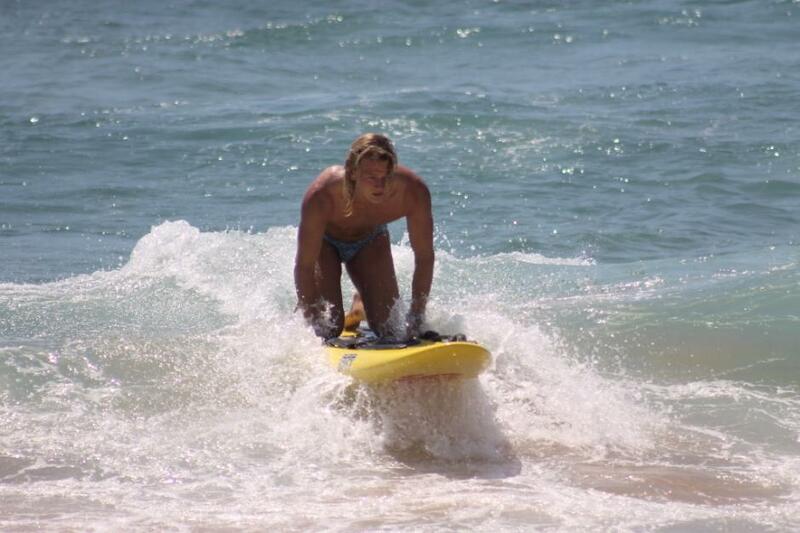 Matt Clymer asked him to follow the Todd brothers to Manly SLSC. 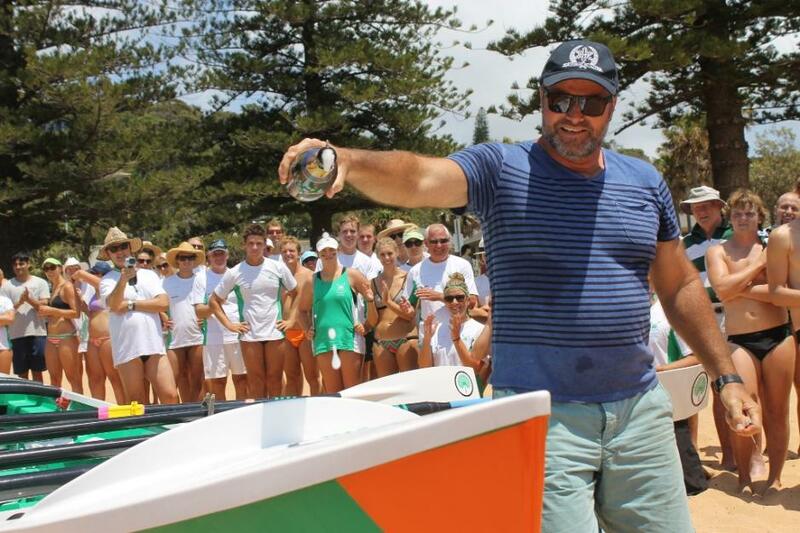 Lach decided to remain at Palm Beach and focus on building a more competitive Boat Shed. 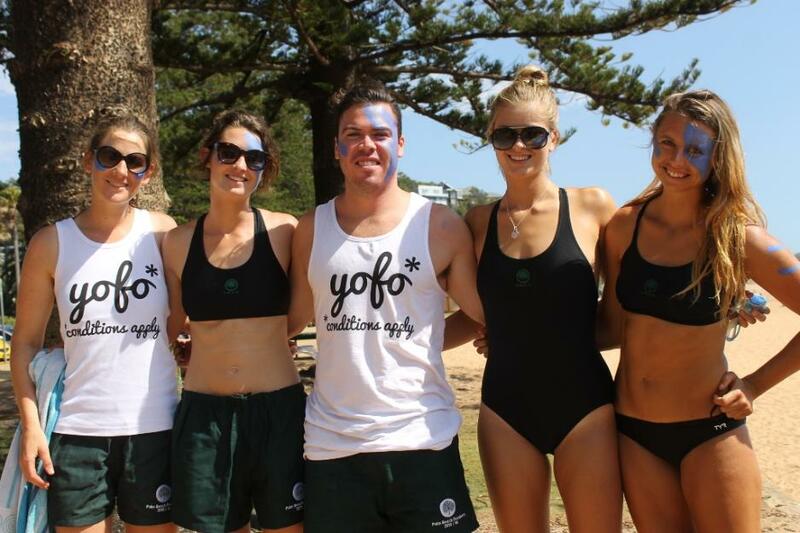 Payne, Laurie Murphy, Lyle Clarke and Ross Jorgenson along with a couple of senior rowers back into the club. Those 4 sweeps are 4 of the greatest in the sports history and to have them all at Palmy through the late 90's and early 2000's helped pave the way to where we are today! 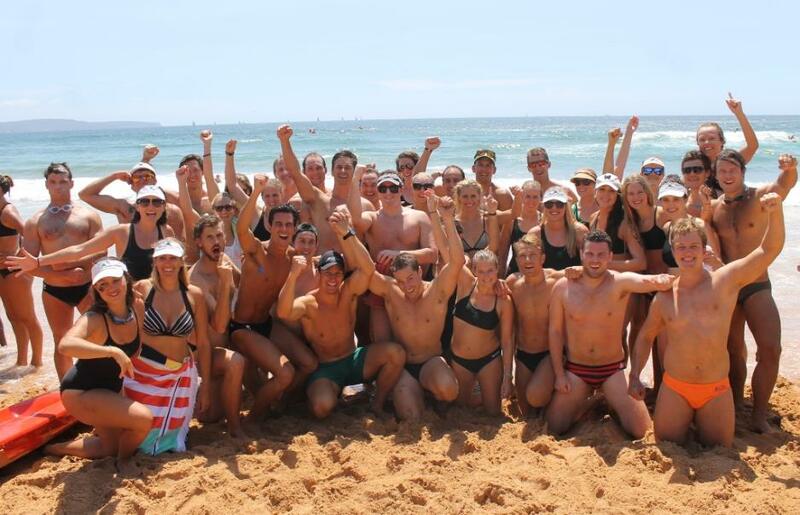 Lachlan served on committee holding both Boat Captain and Competition Captain positions in that order while the club underwent a significant shift in thinking and support for Competition. 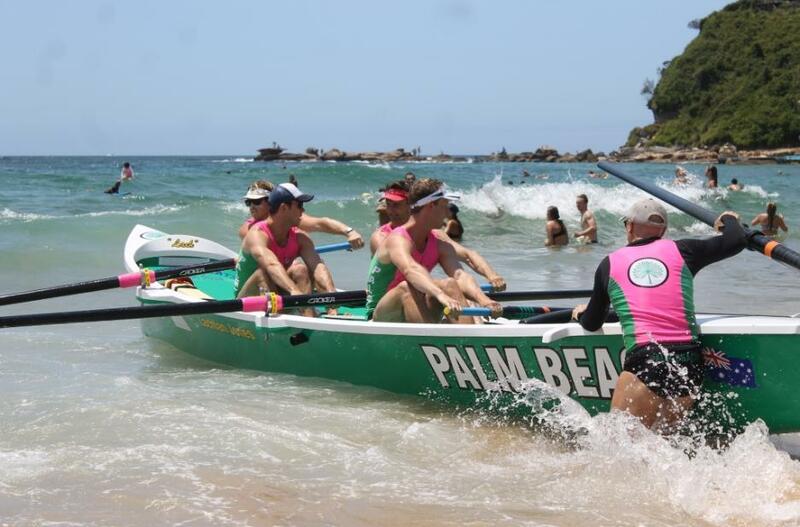 I support acknowledging `unsung heroes' like Lachlan in naming this new boat as he has not been truly recognised for the outstanding contribution to Palm Beach Rowing both as a rower for 17 years, committee person and in introducing the 4 great sweeps that helped us as a club learn to win and be competitive. 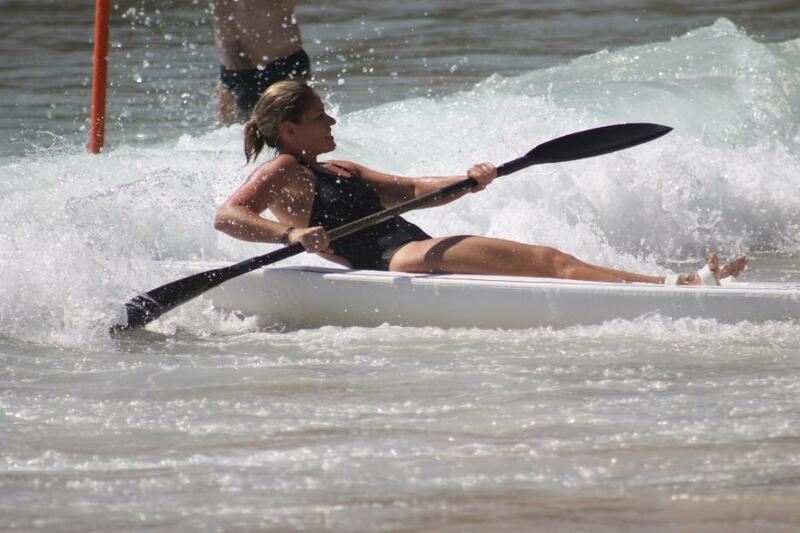 Kate MacDonald in action - president of Palm Beach SLSC. Words and Pictures by A J Guesdon, 2014.